Help us raise $150,000 to unlock a historic $110,000 challenge gift to renovate the UCI Vehicle Performance Engineering Lab! 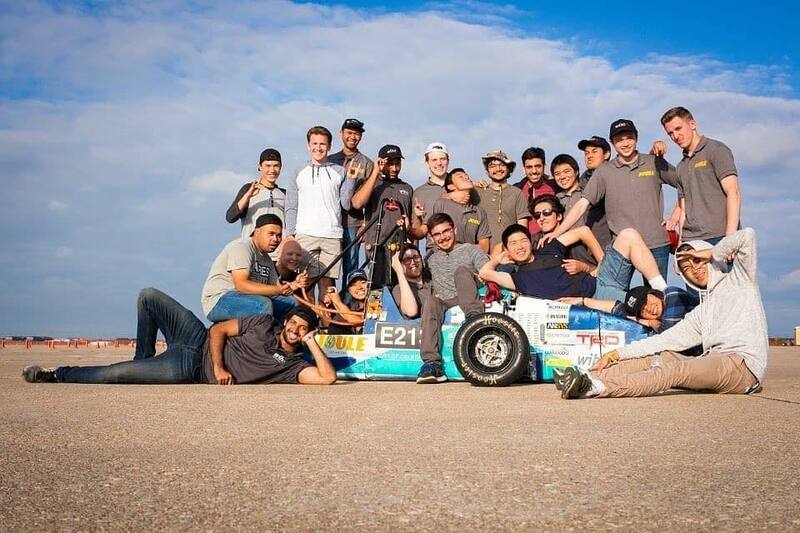 UCI Anteater Racing 2019 coordinates three teams involving approximately 100 mechanical and electrical engineering students in the design, construction, testing and competition of three vehicles for three inter-collegiate engineering competitions. We've been working hard to strengthen our skills and bring recognition to UCI in the same work space for many years. Now we have the opportunity to completely renovate our workspace to foster innovation, design and execution in a workspace that can meet our demands. Knowing that we need the space and equipment, an anonymous donor has volunteered to help fund this space with the help of our friends and family. 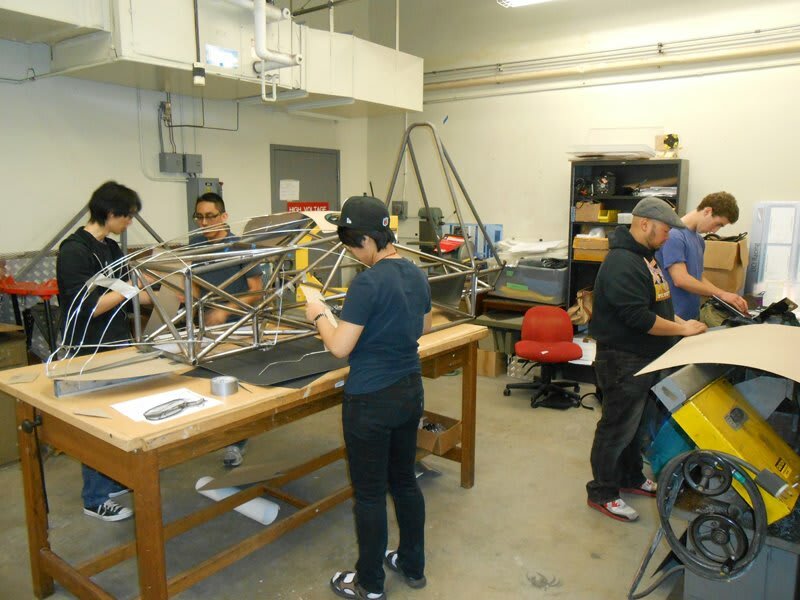 UCI Anteater Racing also works with Vital Link OC to coordinate the annual UCI Energy Invitational, which is an engineering outreach activity promoting energy efficient race car design for local high school race teams. 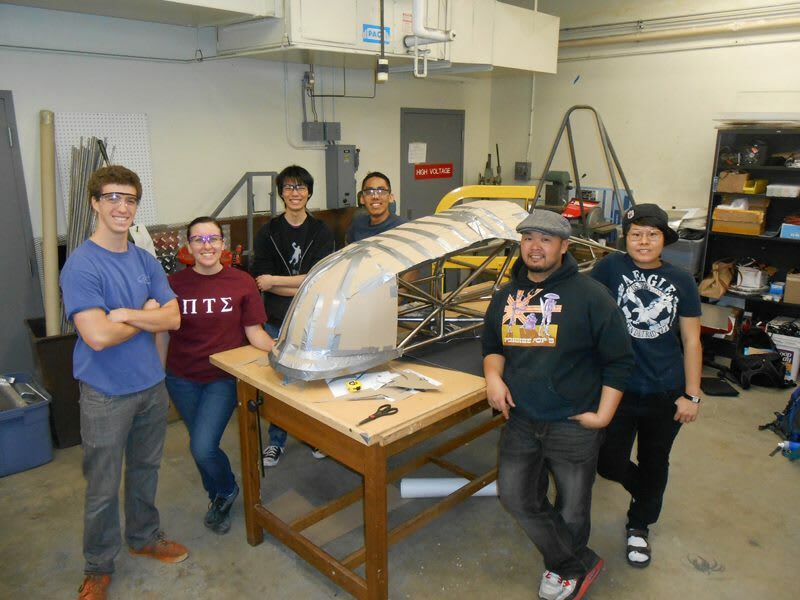 UCI Anteater Racing has grown from a 10 person Mini-Baja team in 2004, to over 100 students involved in all aspects of design, construction and testing for Mini-Baja, Formula-Electric and Formula-Internal Combustion vehicles each year since 2016. Over the past 14 years, our program has prepared over 1,000 engineers for professional practice and placed them in coveted careers throughout California and around the world. Every dollar counts - help us unlock this generous challenge gift by making a donation today! With your generosity, our team will improve our car further! Your donation will help the team race towards the finish line! You will receive invitations to Anteater Racing events. Your name will be placed on a race car of your choosing. You will receive invitations to Anteater Racing events as well as recognition on the Anteater Racing website. You will be recognized on our donor wall inside the new engine lab. Your name will be placed on a race car of your choosing. You will receive invitations to Anteater Racing events as well as recognition on the Anteater Racing website. You will be recognized on our donor wall inside the new engine lab. Your name will be placed on a race car of your choosing. You will receive recognition on the Anteater Racing website. The engine lab will be named in your honor. Your name will be placed on a race car of your choosing. You will receive invitations to Anteater Racing events as well as recognition on the Anteater Racing website.